When sending information, please include the name of the client, individual(s) concerned as well as date, time and location of the incident, etc. 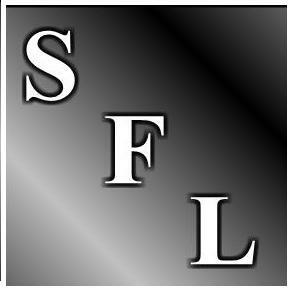 To discuss a concern or if you are interested in arranging for an SFL consultant to evaluate your business, please include your name, title, company name, website, etc. as well as your email and phone number.